It wouldn't be halloween if I didn't do a skeleton look now would it?! Over the past few years I've created a number of skull looks. I love to do them, they're really fun, easy to do and oh so creepy! The perfect halloween look! 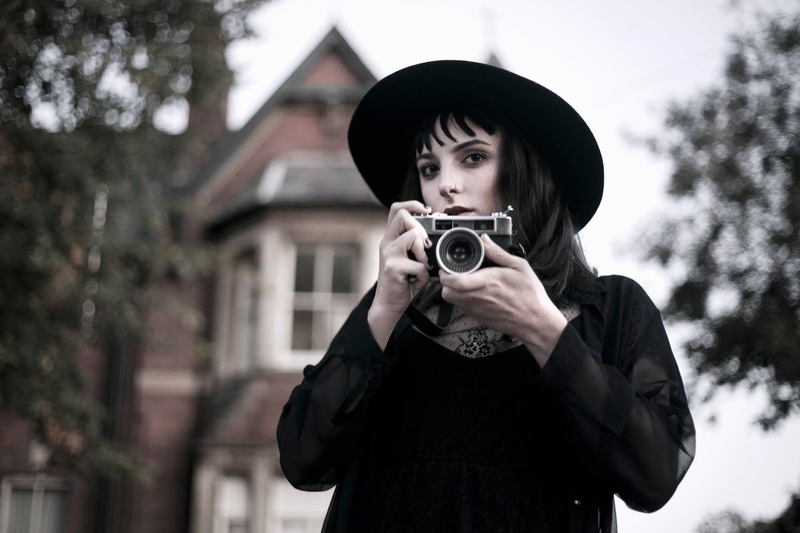 "THIS IS MY COSTUME, I'M A HOMICIDAL MANIAC. THEY LOOK LIKE EVERYBODY ELSE"
I know, it's been done before a thousand times over but I couldn't resist doing a Wednesday Addams look this halloween. 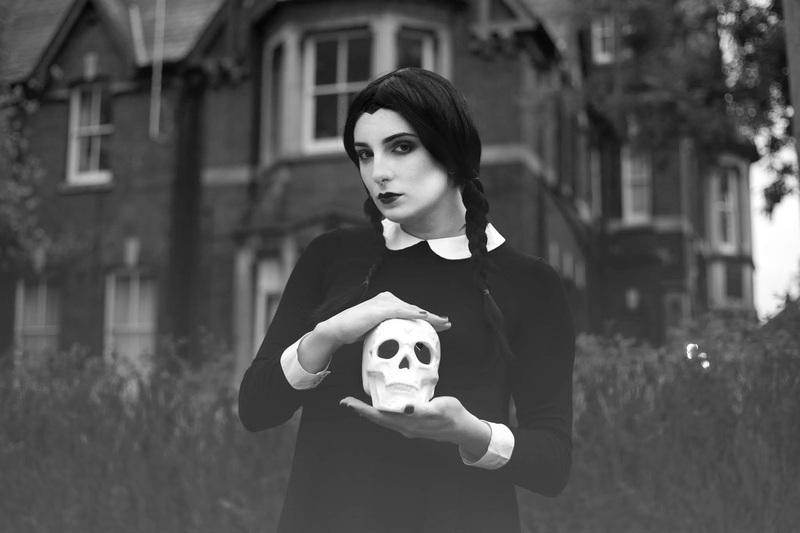 There's a reason as to why so many people want to dress up as Wednesday, whether it's for halloween or cosplay. She is such an iconic character with an unforgettable look and she's oh so relatable! "I, MYSELF, AM STRANGE AND UNUSUAL"
October is finally here! My halloween content has begun! And what better place to start than with a Tim Burton classic.